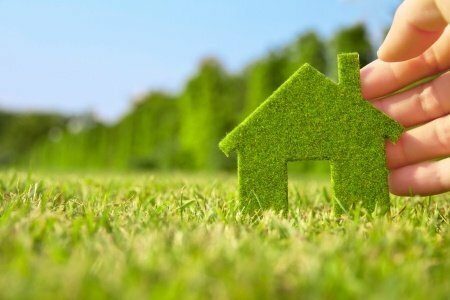 At Energy Gain UK we are able to offer a wealth of experience when it comes to working with Housing Associations and other social housing providers to ensure that carbon emissions are reduced and that fuel poverty is reduced. Click here to find out how we worked with Colchester Housing Association. An initial desktop research exercise is conducted to assess the energy performance and energy efficiency of your housing stock. Our bespoke software package helps us to identify possible improvement measures for each property and to assess the financial returns for our recommended improvement measures. Surveyors are sent to properties identified as being suitable to carry out property surveys. We design all systems including insurance policies for FIT. We ensure the correct procedures are followed with regard to leases and any deed of variation. These are sourced to meet the yield requirements of the funder and to ensure maximum energy efficiency. This ensures that timescales are met whilst ensuring the needs of all stakeholders including tenants are taken into account and met. Once the installation is complete the systems are checked and commissioned and handover packs issued. All relevant certification is supplied to ensure the FIT payments can be claimed. Energy Gain UK continue to monitor each system to ensure that optimum generation levels are maintained.